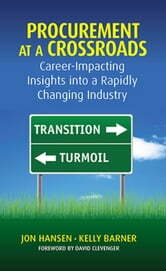 The procurement profession is at a major crossroads. Practitioners are responding to pressure from executive leadership to become more strategic, in some cases eliminating tactical work through outsourcing or automation. At the same time, performance metrics emphasize the need to continue negotiating savings and managing supplier performance. 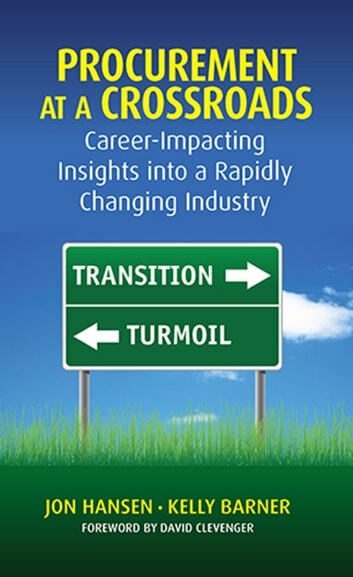 Procurement at a Crossroads: Career-Impacting Insights into a Rapidly Changing Industry aids practitioners in developing a vision for their medium- and long-term career goals, and shows them how to balance the need to become more strategic while out-performing tactical expectations.